Turks and Caicos is a Mecca for divers and beach lovers, and features a range of cozy dive hotels and world-class resorts. Restaurants are touted to be among the finest in the Caribbean for fresh seafood and inspired island cuisine. Provo, the main island of Turks and Caicos, is also famous for its 12-mile, sugar-white Grace Bay Beach and 18-hole championship golf course. Island activities to keep your blood pumping include windsurfing, scuba diving on the world's third largest reef system, deep-sea fishing, bone-fishing (or bottom-fishing) and snorkeling, just to name a few. For nighttime excitement, guests 18 and over can try their luck at the casino. For a bird's eye view of the island, you simply must try parasailing. The Turks and Caicos Conch Farm, the only operation of its kind in the world, is located on Provo. You can also go "down under" and experience Provo's awesome dive spots and underwater trails, reputed to be some of the best on earth. While enjoying the water, you may be joined by Jo-Jo, the Bottlenose dolphin, for an exhilarating swim. Whether for a honeymoon, a family vacation or a diving getaway with friends, Turks and Caicos offers islands of adventure, relaxation, romance and fun. Seven Stars Resort, located on magnificent Grace Bay Beach, offers guests a refined residential atmosphere and features a wide variety of spectacularly equipped accommodations including Junior Suites and One to Five Bedroom Suites catering to couples and families alike. 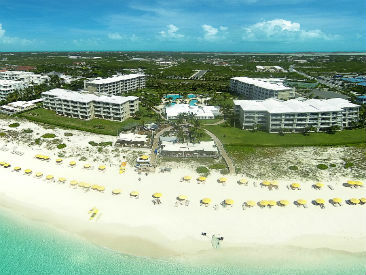 Beautifully landscaped, relaxing all-suite beachfront hotel on famous Grace Bay Beach with 3 interconnecting pools, fitness center, massages, complimentary water sports, tennis and nearby golf. Royal West Indies Resort is an affordable and intimate condo-style resort located on stunning Grace Bay Beach and featuring a popular restaurant, water sports, internet access, spa services and is walking distance to casino, shopping and nightlife. 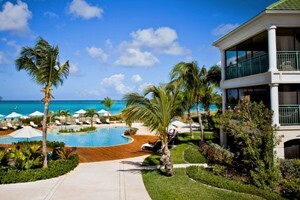 The Alexandra is a luxury beachfront all-suite resort, located on famous Grace Bay. The resort offers guests all the comforts of home with studio and multi-bedroom suites with kitchens suitable for couples and families. A large pool, stunning beach, full service spa and two restaurants are just some on the long list of top-notch amenities. 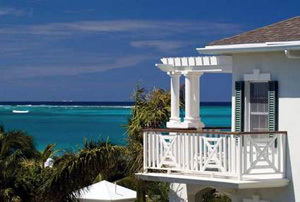 Located on the white-sands of Turks & Caicos, Blue Haven, will have something for every guest! Relax at Elevate Spa; burn some calories at the gym; swim in our infinity-edged pool with swim-up bar or simply have a nap in one of the hammocks on the resort's private beach. 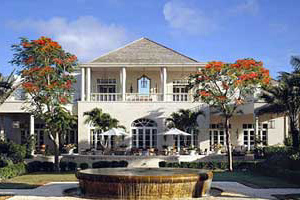 This boutique resort is located in Turks and Caicos, on the white sand dunes of Grace Bay Beach. The Beach House Restaurant is known for its French contemporary cuisine with a twist of Turks and Caicos. 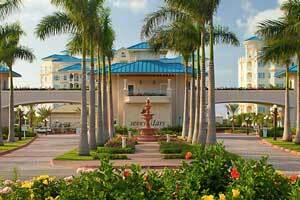 This adults only resort is ideal for romantic getaways! Tropical luxury situated on world-famous Grace Bay Beach, only steps from powder fine sands and azure waters. A member of Leading Hotels of the World, world-class amenities include a 25,000 square foot spa and two signature restaurants.